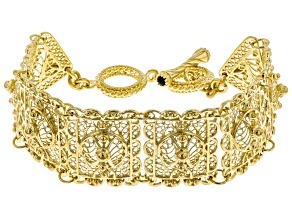 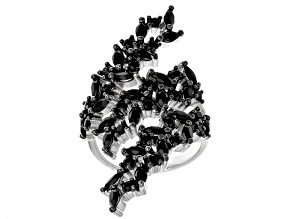 Explore JTV's extensive collection of black jewelry. 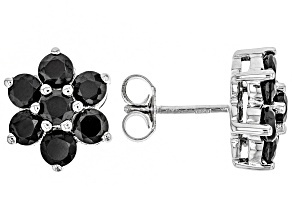 When you're looking for daring jewelry options that will really make you stand out, always bet on black. 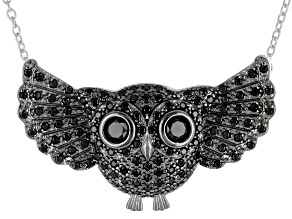 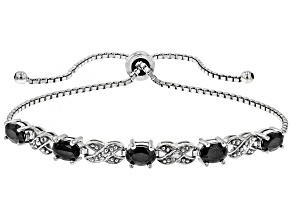 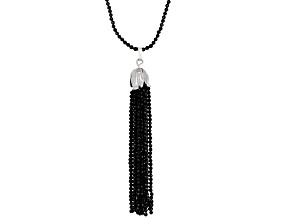 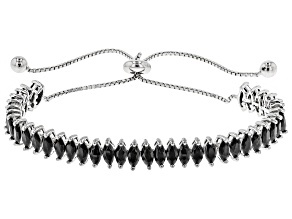 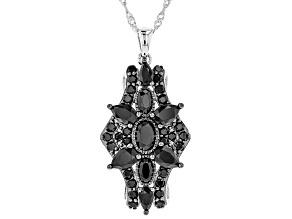 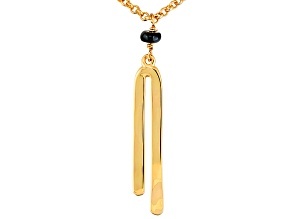 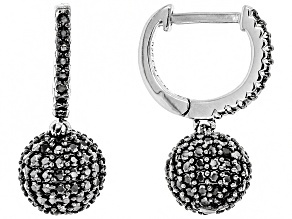 With its dark, brooding color palette, black jewelry adds an air of sophistication and mystery to any piece. 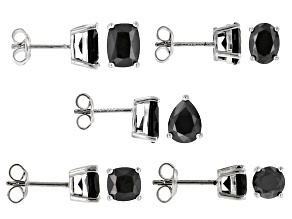 Don't listen when they try to tell you that some other color is the new black…there's still only one black, and everyone looks great in it. 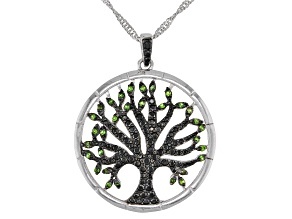 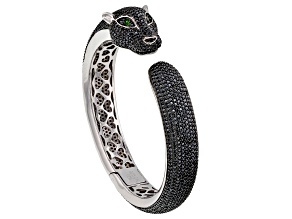 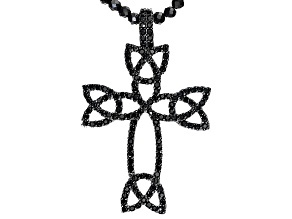 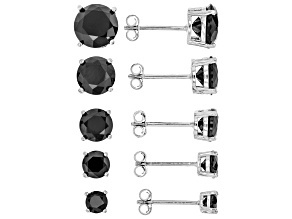 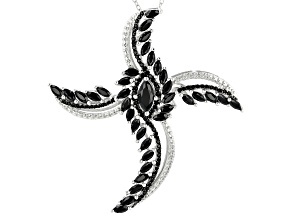 Explore beautiful black diamond jewelry from JTV for a bold twist on a jewelry classic. 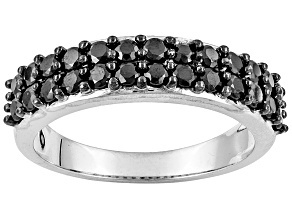 Many black diamonds have been specially treated to achieve this color, but natural black diamonds are always in high demand. 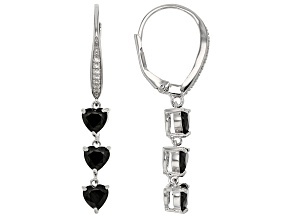 Black diamond jewelry comes from great JTV brands like Emulous and the Park Avenue Collection and is available in earrings, bracelets, necklaces, pendants and more. 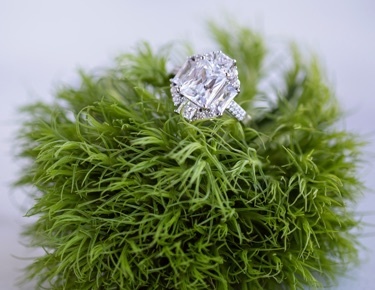 These days, modern couples are bucking decades-old traditions and opting for new, unconventional engagement ring options. 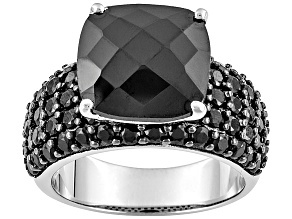 For an engagement ring that will truly stand out, explore JTV's collection of black diamond rings. 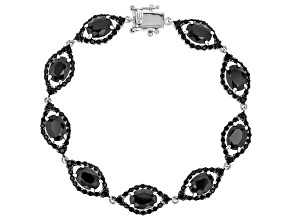 Black opals are another popular jewelry option. 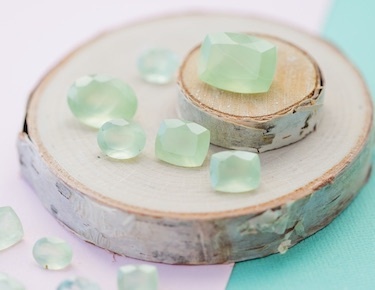 Though more colorful than simply black, black opals are so named because of their rich, dark color in comparison to other opals. 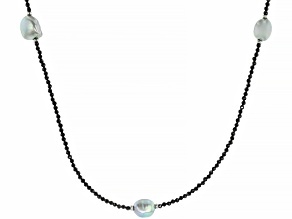 Gorgeous Ethiopian black opals look great in necklaces, bracelets and, of course, black opal rings. 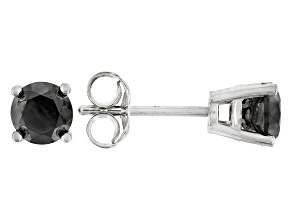 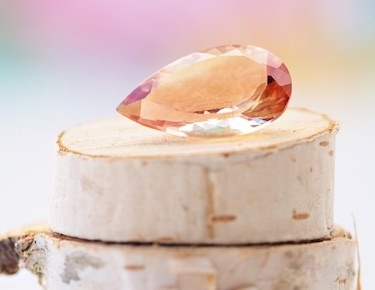 Although diamonds and opals remain two of JTV's most popular black jewelry options, there's plenty of other options, from pearls to onyx to spinel to quartz and more. 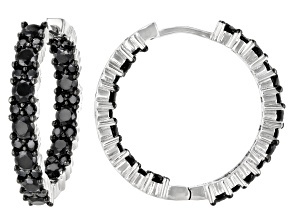 You're sure to find a piece of black jewelry that you love. 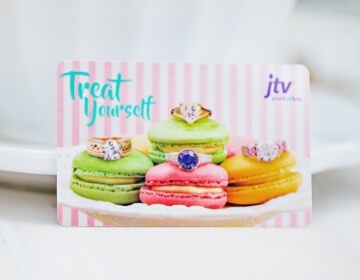 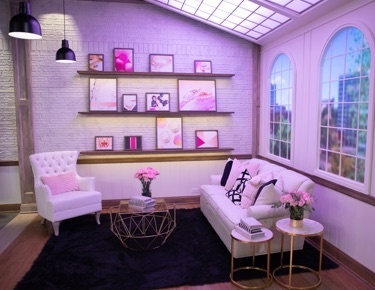 Once you've explored JTV's collection, discover other great color options. 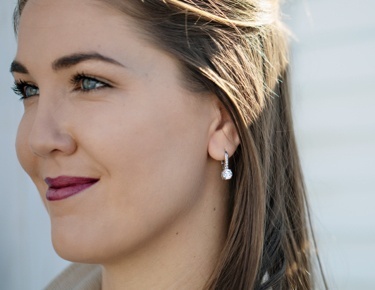 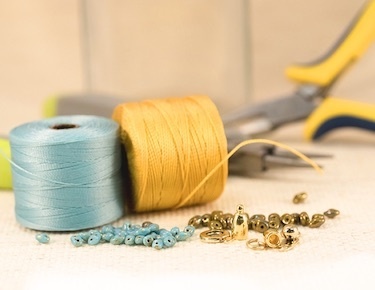 Red, white, blue, or purple jewelry no matter the color, you're sure to find a piece that's right for you.